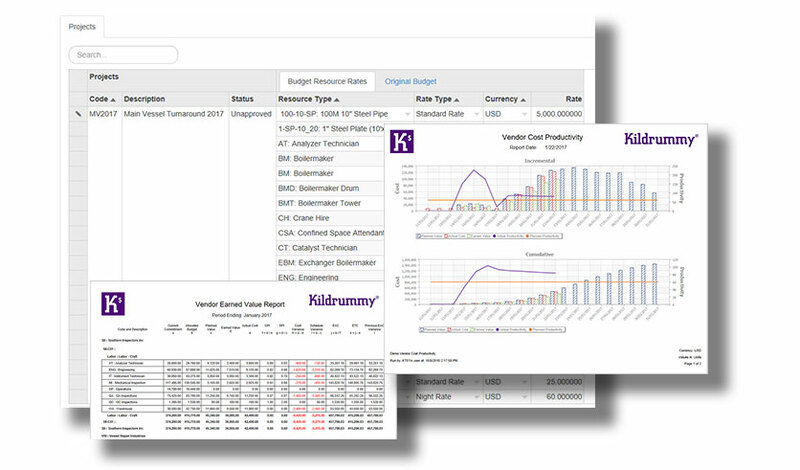 Kildrummy® CostMANAGEMENT provides unbeatable value and ease of use. We understand that you need to make decisions based on up-to-date information, so you can take remedial action before it’s too late. That’s why we make it easy to see if something is off track, analyse the cause and re-forecast. 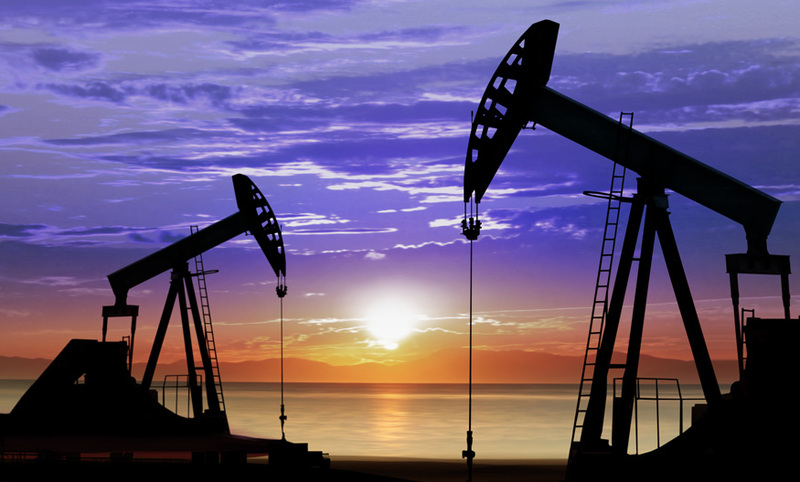 By building flexibility into our solutions, we drastically reduce your cost of ownership. Our de-risked implementation model gives you peace of mind that you’ll be up and running quickly without mounting consultancy costs. Our solutions enable you to highlight risk early, re-evaluate as your project progresses and analyse the potential impact on project cost. By tracking change from trend through to approved change, we’ve got you covered. We’ve been providing cost management solutions to the greatest companies in the world for well over a quarter of a century. We’ve learned a lot and openly share this knowledge with our customers. Modern projects are agile. Agility depends on better, faster decision-making. Projects don’t have time to waste on low value tasks like manual data entry or endless data-reformatting in spreadsheets. We enable your team to focus on what really matters: analysis, action and forecasting. 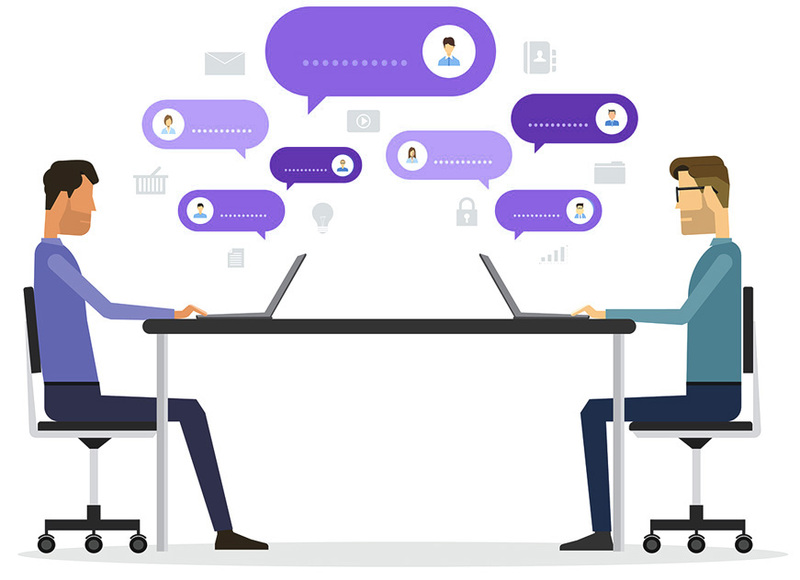 Our project cost management solutions enable your team to spend more time on high value activities like analysis and decision-making and less time on data entry. The result is a more agile, empowered, high performance team. A team that makes swift, proactive decisions and takes immediate action to reduce or eliminate problems before they escalate. 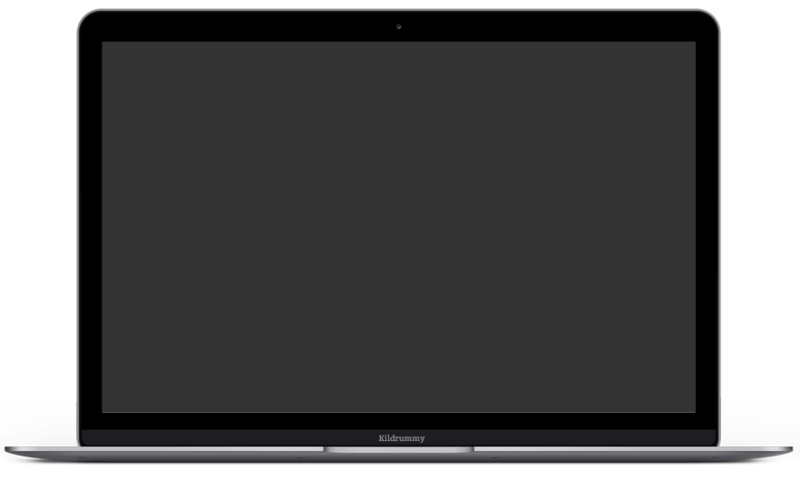 Customizable workflows, dashboards, screens and reports perfectly mirror your working practices. Our sophisticated import and export capability enables you to interact seamlessly with your corporate systems including spreadsheets. We fully commit to your success, closely supporting you throughout the lifetime of your project. 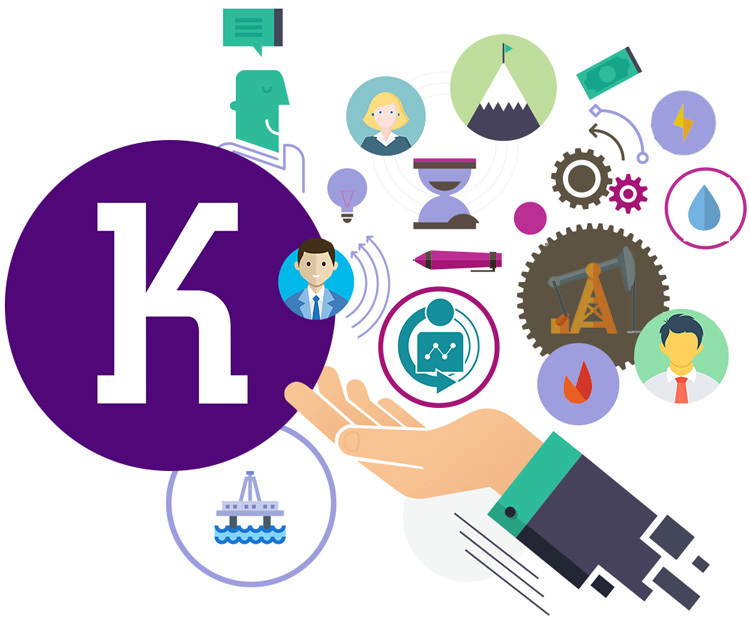 Our approach to product development and enhancement is customer led. We listen to you, then feed your requirements into our roadmap. The result is an exceptionally easy-to-use solution that fits with your processes. 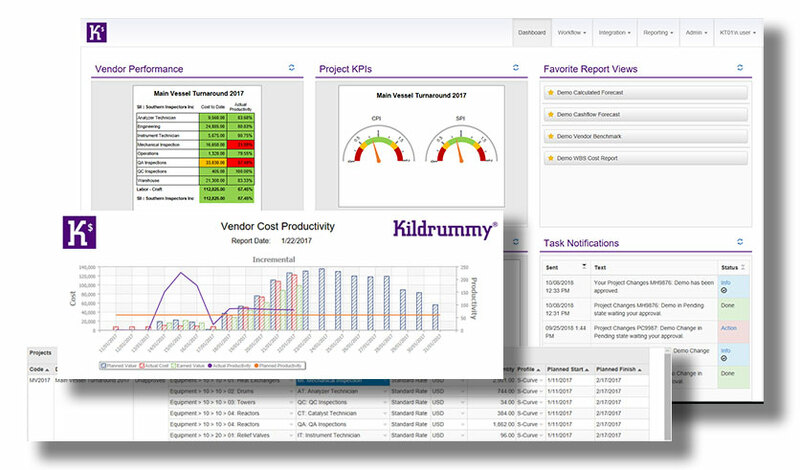 Kildrummy® CostMANAGEMENT integrates with your other systems, consolidating data and acting as the bridge between Cost, Schedule and Progress. Whether your project is large or small, capital or maintenance, shutdown/ turnaround or decommissioning – or an entire portfolio of projects – our solution meets the diverse needs of your project team.